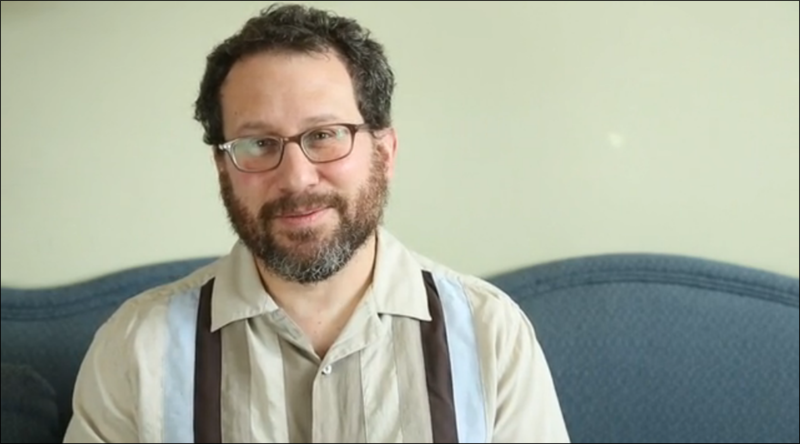 It looks like I’m going to be launching my Kickstarter.com campaign very soon – hopefully on Friday, May 3 – to raise the remaining $15,000 needed to record “Shabbat Sweet” completely with members of the Maxwell Street Klezmer Band and Emmy-award winning producer, Steve Rashid. Appealing, isn’t it (pun fully intended!). Please keep a lookout for the launch, then take a look, and please do you part by pledging and telling EVERYONE you know about it.